People, who once used curtains, have now understood the changing patterns of interiors decoration and they are now getting sensitized on the utility and style of blinds. The reasons as to why custom roller blinds are a superior choice in covering up a window or glass wall and why blinds can give a house a perfectly neat and clean, stylish and organized look, is now clearer to people. Because of the qualities and advantages of the blinds, style conscious and fresh look demanding users are also getting inclined towards installing blinds that can match up to their home interiors. The theme of the home interior is made up of the room furniture, wall colors, style of construction and many other such things. Because of the trending rage of blinds, people look forward to customizing the blinds with some additional color, prints, designs or textures, as per their taste and home décor. Fortunately, there are many companies and blind manufacturers also, which are coming ahead to meet these demands. 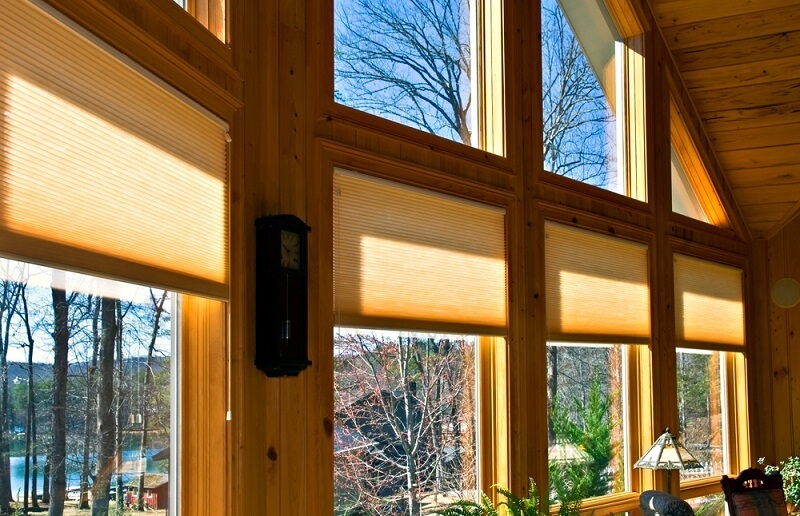 A custom-made blind can be made to fit even the oddest window or wall shapes. And if you are not getting an exact fit or close fit blind, from the ready to fit blind designs, for your space, then you can always contact suppliers who customize blinds. The exact room color or wall texture or wall sticker design can be imitated on a blind to suit the interiors. And this does not come at a price that will burn a hole in your pocket. Custom roller blinds can be made within a reasonable budget. You can create different designs for different rooms and can even get different blind styles for different spaces. Customization is possible with any style of roller blinds. How to Order Custom Roller Blinds? 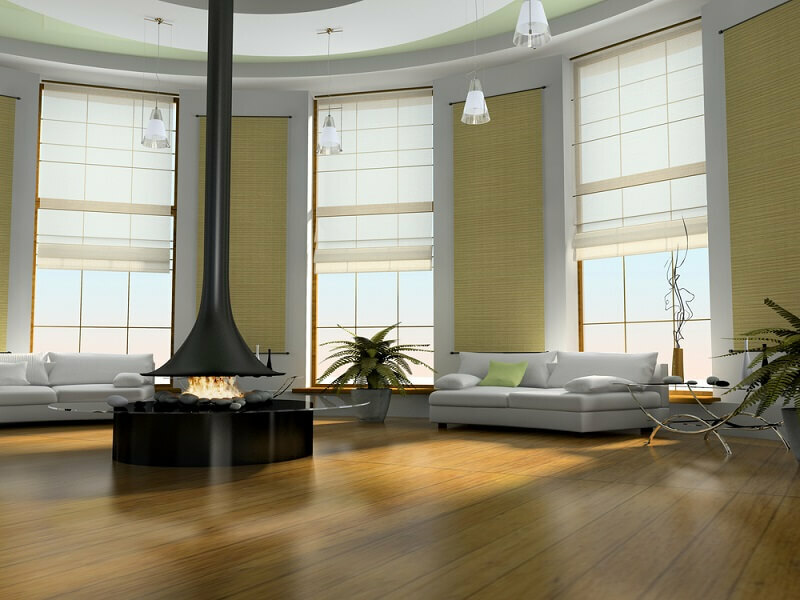 Ordering and getting your custom roller blinds is a hassle-free process. You must make your mind first about how exactly you want your blinds to be designed. With that, you will have to choose the best custom roller blind style and designs. And then, you can talk to a custom roller blinds supplier and ask them if the selected design and color you need will go with the design of the blind you have selected. If everything goes well, then you can proceed with the pricing and be finalizing the sizes and other details.